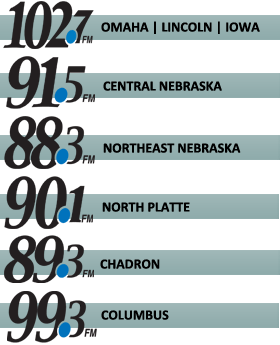 This daily radio show provides a compelling look at the New Evangelization through inspiring teachings, interviews and testimonies. 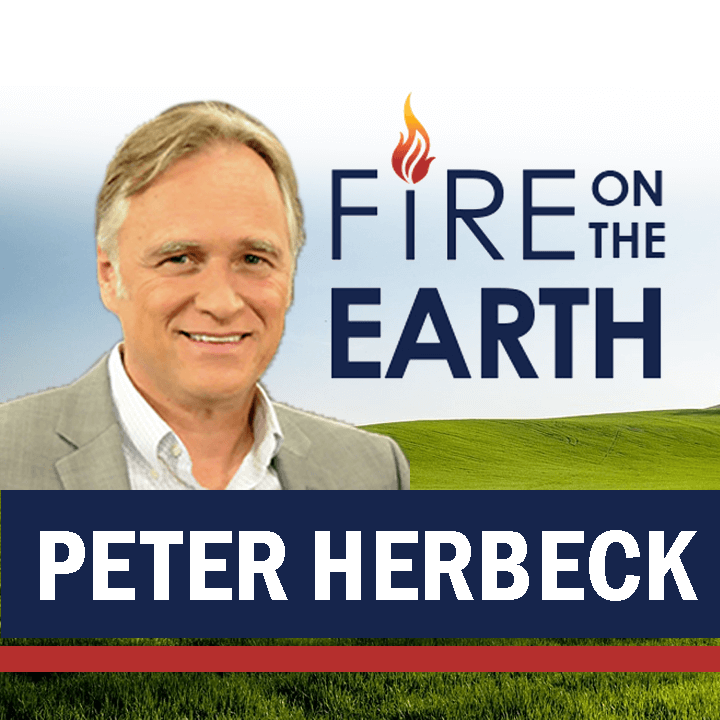 Peter Herbeck helps listeners respond personally to what the Holy Spirit is saying in our time. Peter’s insights will help Catholics acquire the tools they need to do their part in the New Evangelization.